Mike wins with his 10:35 a.m. Tuesday guess "It is Spring Training at the baseball field at Brookside Park (now Jackie Robinson Memorial Field). Early 1930's. Folks on the left are Chicago White Sox players and the young ladies -- maybe the Rose Court?" 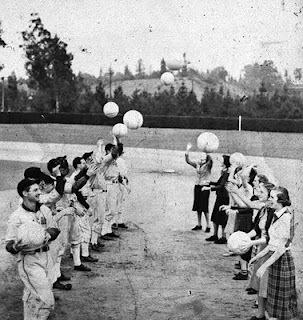 In the photo above, shot on March 9, 1938, by a Pasadena Post photographer, members of the Chicago White Sox baseball team toss oversized balls with some young women at Brookside Park during a media event. 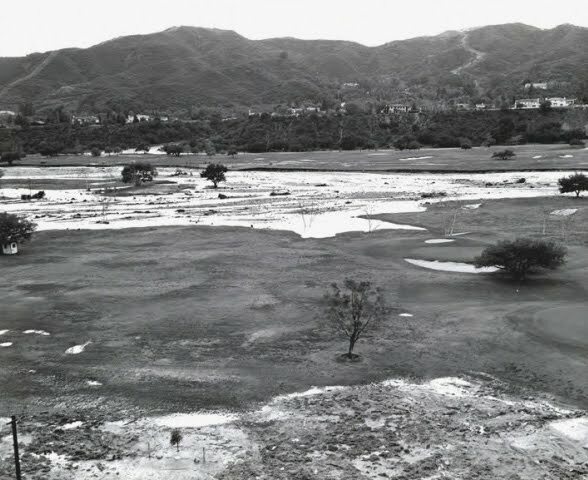 The team was in town for their annual spring training, which was to have begun on March 3 but was delayed due to a serious flood. Relentless heavy rains had poured over the L.A. region non-stop beginning Feb. 27. By March 3 a flood had spilled over the banks of the Arroyo Seco channel. Luckily Brookside Park didn't fare as badly, but the baseball field was too soaked from the rains for White Sox play. Spring training began after it dried out a bit. My very first Mystery History post was about the Chicago White Sox in Pasadena. 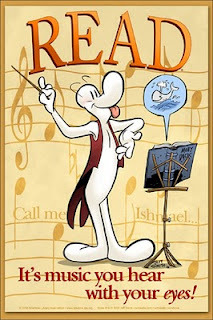 Many thanks to Pasadena Public Library. When I was growing up, I played with snakes and lizards. I've never had a fear of reptiles. This 40 lb. python is a sweet boy. 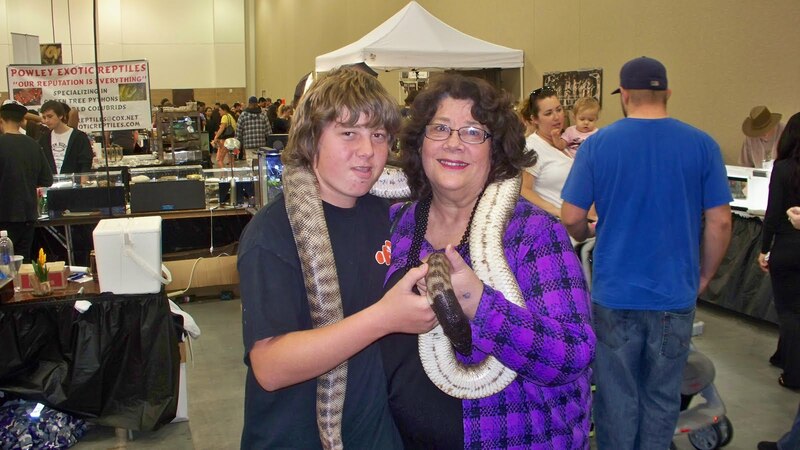 So sweet, in fact, that my grandson Steven and I cuddled with it at the snake expo on Sunday at the Pasadena Convention Center. I've been to the all-new, all-improved convention center many times, but this was the first opportunity I've had to be in the exhibition hall except on tours when the convention center had its grand opening, during which it was empty. Steven, who is 15, lives in Chula Vista and works weekends at South Bay Tropical, which breeds and sells exotic fish and reptiles. We convinced his boss to let me take him away for an hour to get a sandwich at Camille's and have a visit. Steven's another sweet boy and the youngest of my four grandchildren. It was great to have him here! 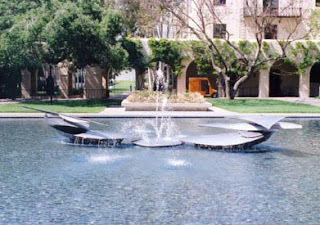 The Pasadena Convention Center is owned by the City of Pasadena and managed by the Pasadena Center Operating Company. 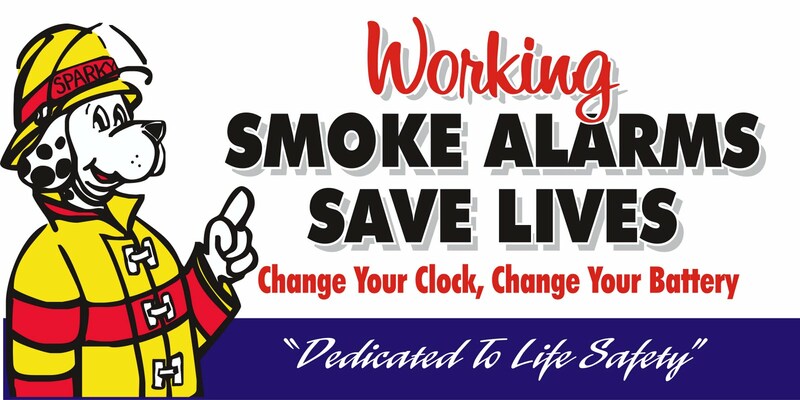 Sunday, Nov. 7 -- When you turn back your clocks one hour for Daylight Saving Time, be sure to change your smoke alarm batteries! Tuesday, Nov. 9, at 6 p.m. -– A community meeting at Victory Park Center, 2575 Paloma St., will kick off a series of workshops on Pasadena’s Public Art Master Plan and the Rotating Public Art Exhibition Program. 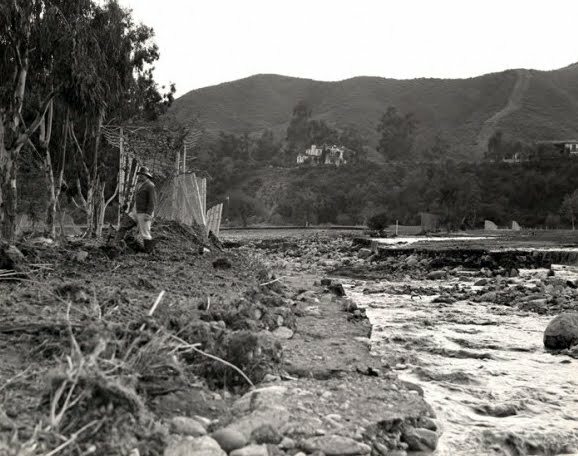 Tuesday, Nov. 9, at 6:30 p.m. --- The Water Integrated Resource Plan will be Pasadena’s blueprint for ensuring a reliable, cost-effective and environmentally responsible water supply for next 25 years. The WIRP takes into consideration available and alternative supplies, demand forecasts, climate change and conservation. Attend a community meeting to learn more and provide your input. 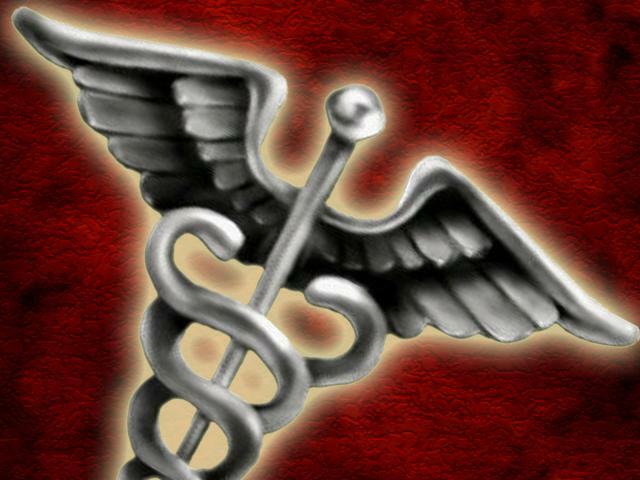 Wednesday, Nov. 10, from 10 a.m. to 2 p.m. -– Flu season is coming! 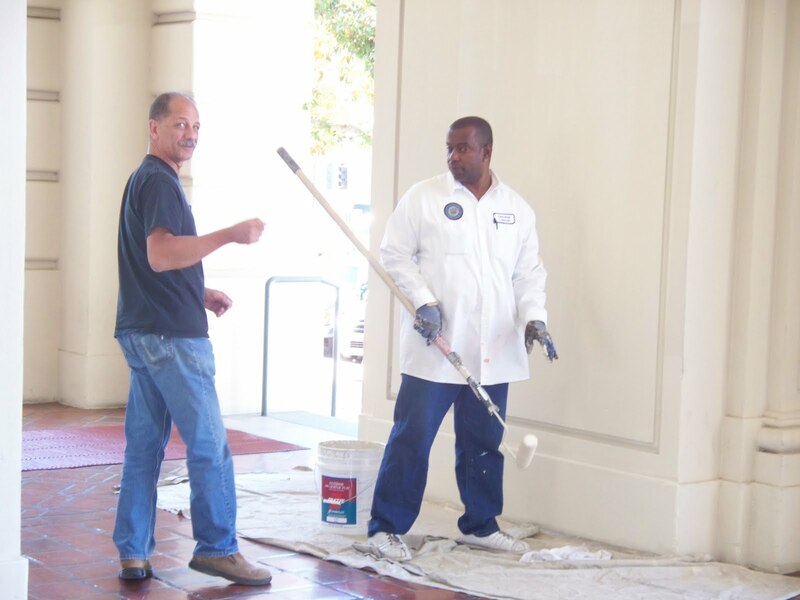 A vaccination clinic at the Pasadena Senior Center, 85 E. Holly St., is the next in a series. 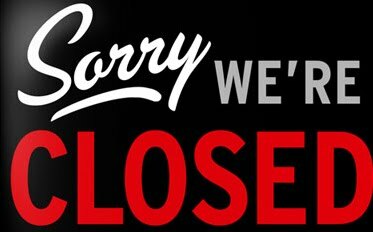 Please note this site requires pre-registration. 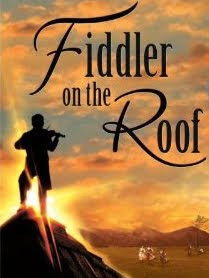 Wednesday, Nov. 10, at 1 p.m. -– This week’s film in the Donald R. Wright Auditorium at Pasadena Central Library, 285 E. Walnut St., is the musical “Fiddler on the Roof” (1971, G) starring Topol as Tevye the Milkman, a Jewish peasant in pre-revolutionary Russia who copes with the day-to-day problems of “shtetl” life, his Jewish traditions, his wife and daughters, and state-sanctioned pogroms. (626) 744-4066. Thursday, Nov. 11, at 10:30 a.m. –- A commemoration of Veterans Day will take place in the band shell at Memorial Park, including live music and singing by the John Muir High School band and choir, posting of the colors by the PUSD combined JROTC color guard, bugle demonstration by Boy Scouts Venturing Crew 561, and flyover. Memorial Park is on Raymond Avenue between Walnut and Holly streets. This event is sponsored by the City of Pasadena and the Pasadena chapters of the Vietnam Veterans of America, American Legion and Navy League. Thursday through Saturday, Nov. 11 to 13, at 5:30 p.m. – A General Plan charrette in Building CC at Pasadena City College. After city staff, commissioners and committee members have worked all day to draft alternatives that address land use and mobility issues raised by the community during 2009 outreach events and September 2010 workshops, you’ll attend a 5:30 open house to see graphics and computer modeling, then staff will make brief presentations at 6:30 p.m. highlighting refinements to the alternatives as they evolve. City of Pasadena administrative offices, libraries and community centers will be closed in observance of the Veterans Day holiday. 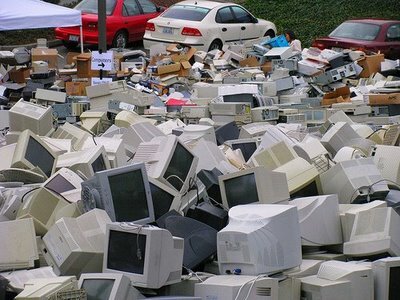 Saturday, Nov. 13, from 9 a.m. to 3 p.m. -– Get rid of all those old electronics you have hanging around! Bring them to the e-waste event in parking lot I at Brookside Park! 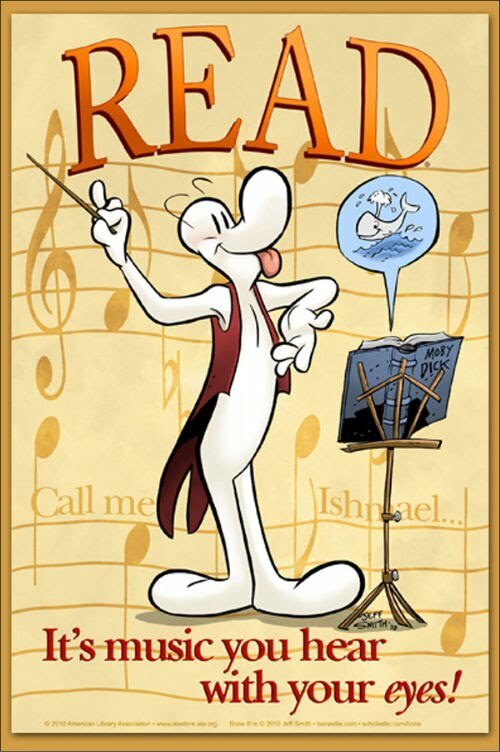 November is Children’s Book Month! 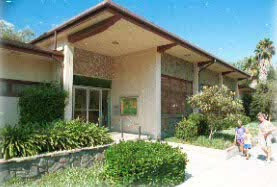 Pasadena public libraries will celebrate with free replacement of kids' lost library cards and a waiving of most fines, plus giveaways, a guessing game and special programming for children 12 and under. See a full list of activities and offerings here. See a more complete listing of city-sponsored events, including upcoming city council and commission meetings, here. Learn about other community events (and add your own) on our community calendar. 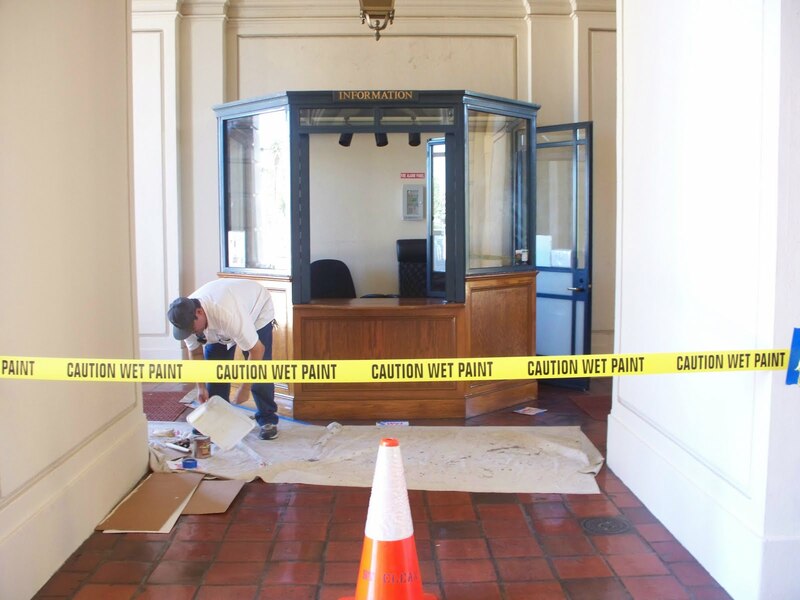 Today the information booth in the grand entrance of Pasadena City Hall is being refurbished from stem to stern, including paint, wood varnish, etc. 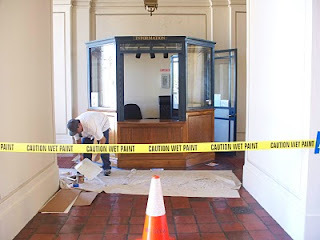 We don't have any volunteers in the booth today for obvious reasons, so if you come to City Hall and don't know where a particular office is, there's a directory nearby or you can call the Public Affairs Office at (626) 744-4755 and get directions. That's the office I manage, and Linda Centell does a great job overseeing booth operations as well as training and nurturing our dedicated volunteers. Chris Mathis (left), our cheery master carpenter who built the booth, was there this morning to check things out and stopped a moment to talk to one of our painters who touch up the enormous amount of outdoor wall and column areas at City Hall. 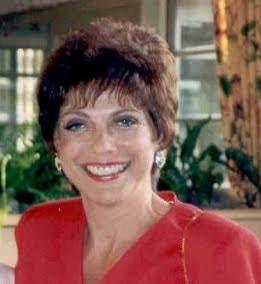 This is my dear friend Jan Curran as I'll always remember her: confident and elegant. 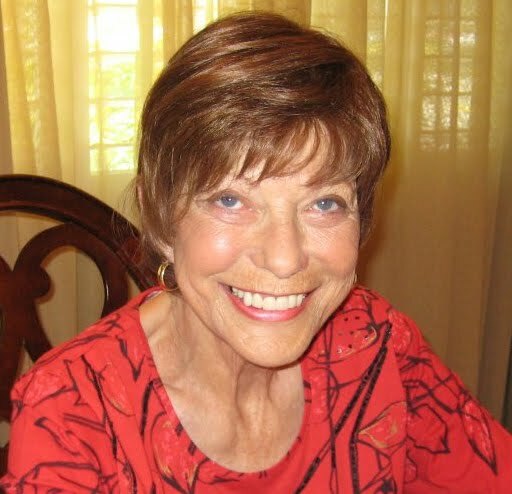 Everyone who saw yesterday's blog post knows that Jan passed away Monday evening. She had lupus most of her adult life, but she made the most of it. She battled cancer for the past 15 years or so, and it was that awful disease that ultimately took her away from those of us who loved her. 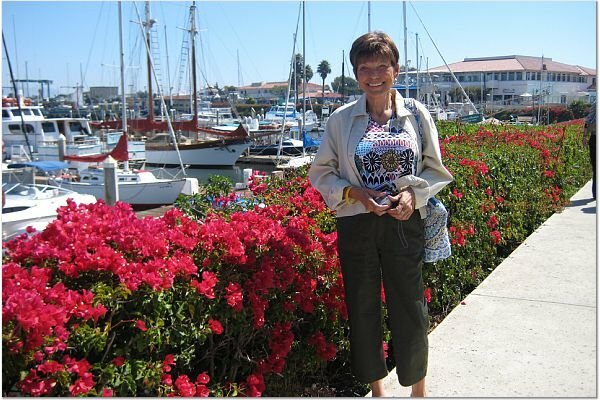 Even in her last months of life, appearance mattered to Jan.
Five or six years ago (I've lost track), she moved to Ventura where the weather is cooler. 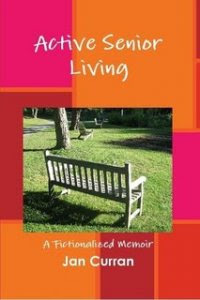 She learned to accept residing at an assisted living facility, where she made great friends who were all ancient compared to her. It was a very nice place as these places go. I bought multiple copies when it was published about a year ago. On his blog, her cousin Mike Barer describes Active Senior Living as "a warm hearted comedy, based on life in a senior living center," and that's a very good take on it. I would add "touching" to that. It's part fact, part fiction and a great read. Jan started a Facebook page for Active Senior Living here. 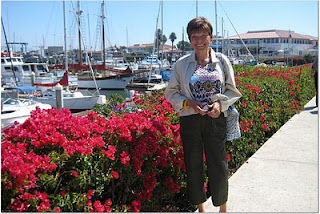 And of course there was the blog Jan started after she moved to Ventura. We all got to see, through her, what it was like to adjust to the place and make friends. Plus she kept us caught up on the goings-on with her family. Aside from the obvious, one of the things that annoyed Jan about chemotherapy treatments was the lack of enough current magazines and books to go around. So she began taking her own magazines to the hospital to share with fellow chemotherapy patients, and the Jan Curran Fan Club was born. A few years ago I headed to the desert for the inaugural gathering of the Jan Curran Fan Club. I stayed at her house (she lived in La Quinta then) and we drove to the Palm Springs Tennis Club for a wonderful luncheon where 50 or 60 people gathered in an outdoor pavilion. Magazines and paperbacks were everybody's ticket in. It was a long but productive day, and Jan was exhausted by the time we got back to La Quinta. We had a fun yet low-key slumber party, just the two of us, and lingered over breakfast and a long visit the next morning. Everyone who was there that day took a vow to donate magazines and paperbacks to chemotherapy units, and the word spread to as far away as England and Germany. Recently Mike Barer established a Facebook page for the Jan Curran Fan Club. How about joining it in Jan's memory? There is an article in today's Palm Springs Desert Sun about Jan's passing (thank you, Lee Goldberg). I miss my dear friend. My heart is breaking. 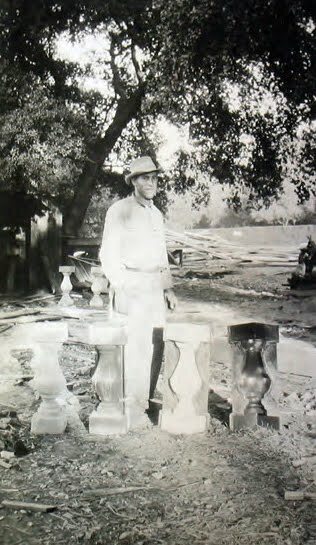 Forgive me for not posting a Mystery History photo this week. My very dear friend Jan Curran passed away last night. She had been battling cancer for the better part of 15 years. She kept fighting it and winning, then would get knocked down again and claw her way back. I wrote about her in this 2008 blog post and this one last year.